Moonsund regatta is the oldest and largest regatta in Estonia. This is the most expected yearly competition and the place to get together for sailors. This year the regatta will take place for the 60th time already on July 7-15, starting in Haapsalu with a final destination harbour in Riga. 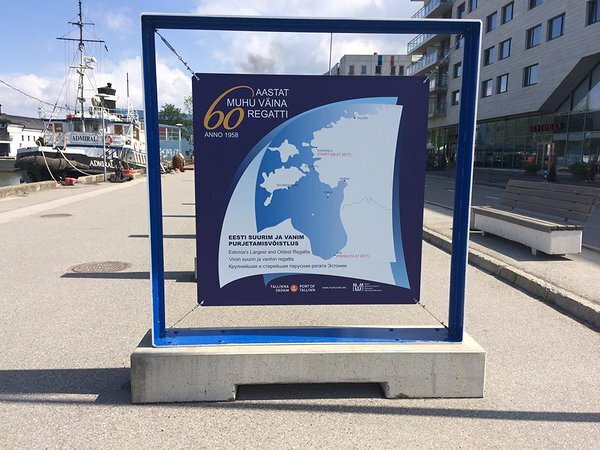 Estonian Maritime Museum is happy to introduce the story of this important regatta with long traditions in Estonia's maritime history with two exhibitions. 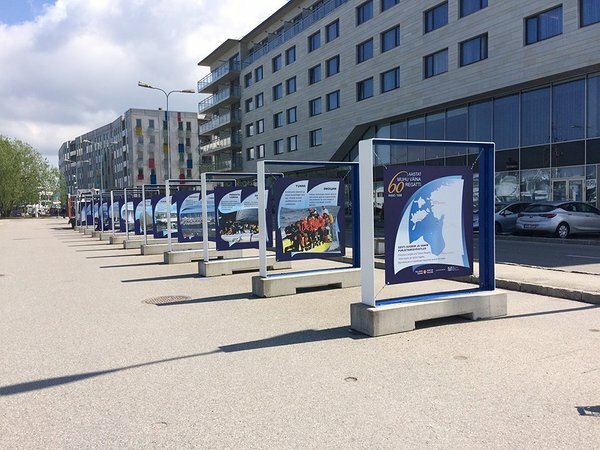 In cooperation with Port of Tallinn and the organizers of the Moonsund regatta and outdoor exhibition next to the Admiraliteedi pool was opened on June 9. 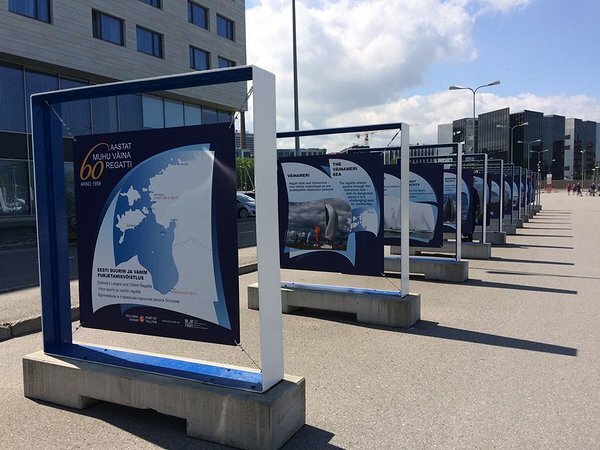 Exhibition in Seaplane Harbour to introduce the history of the regatta on the second week of July - at the same time when the 60th Moonsund regatta will get started. There are lots of interesting items to see at this exhibition including the Hai-class boat in the permanent collection of the museum, which was taking part the first Moonsund regatta back to 1958. As the most important factor is the wind during the regatta, there will be wind chamber opened to test and experience different strengths and velocities of the wind there. 133 boats entered to our jubilee regatta from Estonia, Finland, Lithuania, Latvia and Russia! Without any doubts it's the biggest entry number and it will be the most international Moonsund Regatta ever!